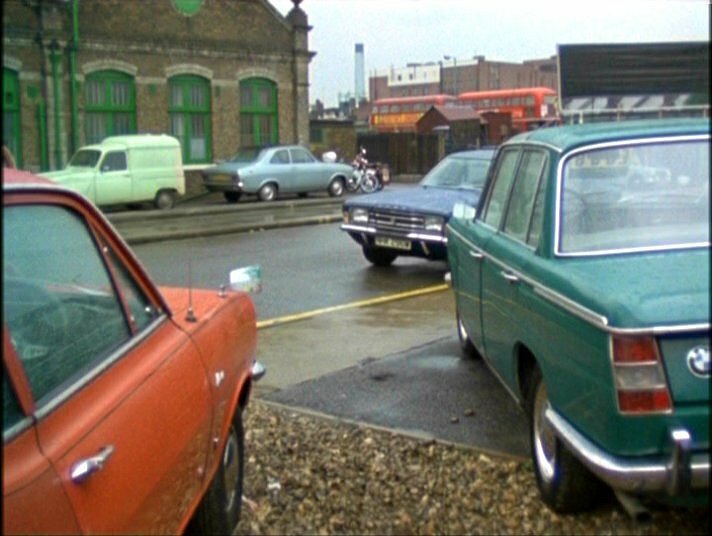 IMCDb.org: 1968 Renault 4 6cwt Fourgon in "The Sweeney, 1975-1978"
"6cwt Fourgon" in case of the pre face-lifted ones. Probably "Van" in UK. We're suspicious of strange foreign words. Look I didint invent the name "6cwt Fourgon", as it is the last thing, which would come to my mind - British brochure calls it like that. Yes, various names were used - depends on period. 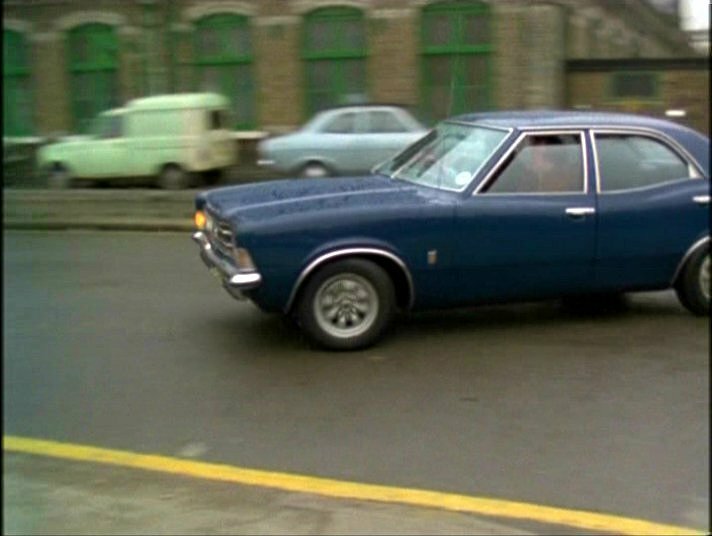 Till ca 1972 it was generally called "6cwt Fourgon", then 1972+ (and more different ones - 1975+) were "7cwt Van". Then long one was "9cwt Van" and in the 80s it was called just "Van".